Lab values, drug dosages, drip rates…there are numbers everywhere you look around the nursing station and unit. When you’re a nurse, you can’t escape them. In some areas of nursing, you need to know only some basic numbers, but in other areas, you need to know very precise lab values and how to titrate medications to the tiniest amount possible. 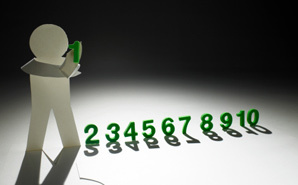 Do you know your numbers? 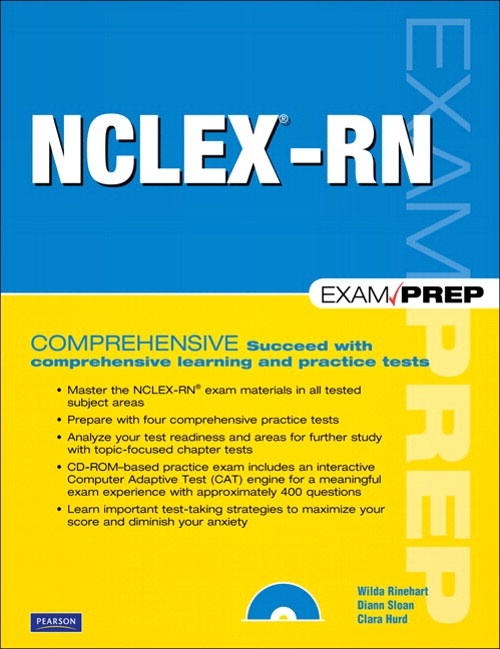 Let’s see how well you do on the NCLEX Lab Value and Medications Quiz! 1. The nurse is caring for a client admitted with a potassium level of 3.9 mEq/L, a blood glucose level of 98 mg/dL, a serum calcium level of 10.0 mg/dL and a blood urea nitrogen level of 30 mg/dL. Which of these values should be reported to the physician immediately? 3. The client is taking rosiglitazone (Avandia) for control of his diabetes. Which laboratory result should be reported to the physician? 4. The client is being treated with Acarbose (Precose). Which laboratory results should be reported to the physician? 5. The client with diabetes mellitus has a carbon dioxide level of 46 mEq/L. The nurse would expect to see which symptom in the client with a carbon dioxide level of 46 mEq/L? The illness is progressing rapidly. The client is relatively free of circulating virus. There is a need for vigorous treatment of the virus. The client is not capable of transmitting the illness to others. The CD4 +T cell count is extremely high; therefore, the client is at risk for opportunistic diseases. The CD4 +T cell count is extremely low; therefore, the client is at risk for opportunistic diseases. The CD4 +T cell count is sufficiently high to indicate that the client will probably be asymptomatic. The CD4 +T cell count is extremely low; therefore, the client is within the risk zone for opportunistic diseases. 9. The client is admitted two weeks after the onset of chest pain. Which laboratory test is the most indicative for a myocardial infarction? 10. The nurse is preparing to monitor the client’s central venous pressure. Which position would provide the most reliable measurement of the CVP?